Closeout specials are old warehouse inventory from Martin Corporation, an American dyer since 1838. These goods may be dyed with either Vat, Naphthol, Reactive, Sulfur, or Direct dye stuffs. Each lots shade is unique, these shades will not be reproduced unless full lot quantities are custom ordered. 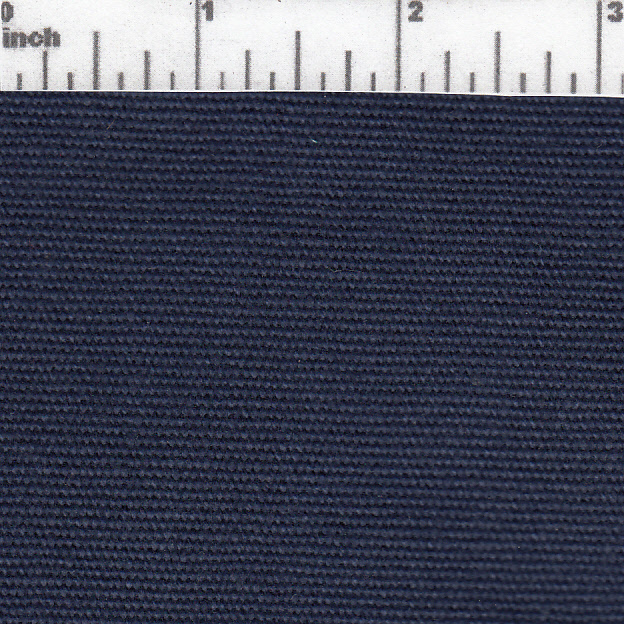 Fabric: 14.7 oz/sqyd before finishing.